In the meantime, feel free to browse our site for ideas on getting the most out of your home or business. Our house always has music playing and we love it. The system is so easy to use that even my five-year-old can select in which rooms she would like to hear music. Stream your favorite playlist on full blast through the entire house or enjoy it softly in the kitchen. With high-resolution, multi-room audio from Control4, you can play all of your favorite music everywhere or in just one room—with the touch of a button. 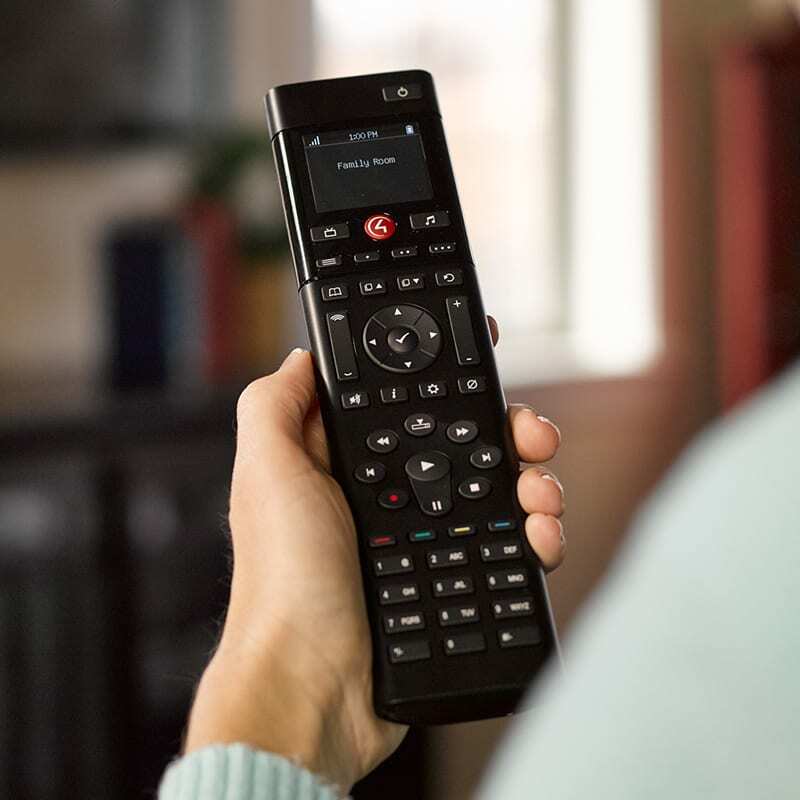 Control4 provides broad choice and on-demand entertainment with the most popular music streaming services, including apps standard on every Control4 system. 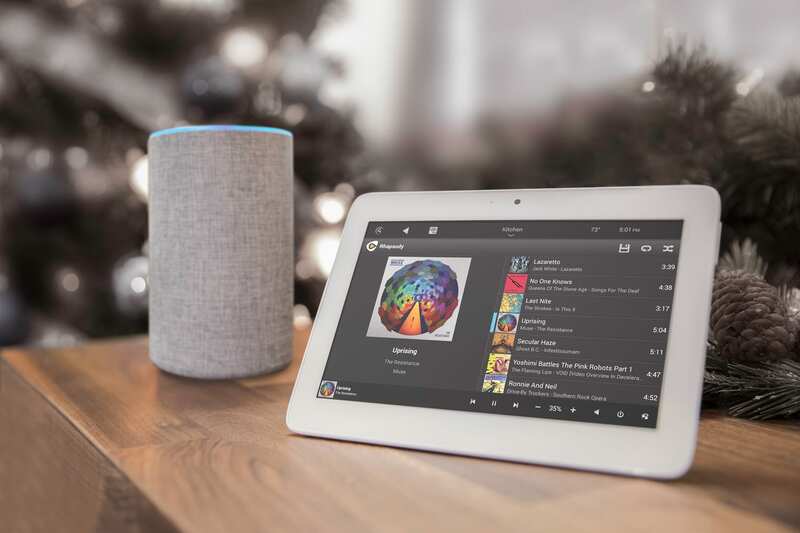 From Mozart to Metallica, everyone in the family can stream their favorite artists, stations, and playlists in their own spaces, without needing additional devices. These music streaming services may require that the end user have an account with the service, and all streaming services are subject to the restrictions and limitations, included geographical limitations, of the particular service. Many music services require the end user to have an account or subscription. All streaming services are subject to the restrictions and limitations, included geographical limitations, of the particular service. Enjoy audio that is powerful, emotional, and memorable. It’s easy to accept a lower quality of sound when you’re on the go—like in the car or at work—but at home you shouldn’t sacrifice quality. Enjoy an emotional experience that a true audiophile would appreciate—with all the detail, timbre, and texture the artist intended. Set the perfect scene to relax and really enjoy your music. With one touch or by using a simple voice command, the lights dim, the shades lower, the music starts to play, and the front door locks so you can enjoy the magic. When your music plays nicely with other devices at home, life just got much more enjoyable. Handcrafted soundbars pair beautifully with any TV, providing superior sound quality over the television’s anemic speakers. They are built-to-order—up to 82” long—with custom paint matching and real-wood veneers that perfectly blend with walls, custom millwork, and other room decor. Every Triad speaker is custom-ordered and hand-crafted with only the highest-quality materials. Exquisite designs, custom paint-matching, and the ability to blend in with any décor make them the only speakers you’ll ever need. And, once you hear this sound quality, they’ll be the only speakers you’ll ever want! Sounds too good to be true? Not this time. These in-ceiling speakers deliver rich, full sound from a tiny four-inch, flush-mount speaker grill. They are ideal for filling the house with beautiful music without ever compromising design aesthetics. Premium, all-weather landscape speakers are designed to deliver great sound in every outdoor space, from a cozy patio to a large estate. Ultra-wide dispersion allows for fewer speakers to be used and ensures even sound coverage without loud hot-spots. The boldest and most beautiful way to fill the entire house with music. Browse and select your playlists with a simple swipe or pass the touch screen around so your friends and family can choose the tunes. Streaming content from the world’s most popular services is right at your fingertips, with stunning cover art on display. Don’t even lift a finger. Simply tell Alexa what you want to hear and where, and—voila!—instantly fill the house with high-quality sound. Control4’s integration with the Amazon Alexa family of devices makes it simple to play music anywhere with natural, verbal commands. Never stop a conversation to change the music. Simply pull out your smart device, fire up the Control4 App, and enjoy instant access to your streaming services. Visual feedback displays artist and track information in a clear, elegant way. They’re not just for the lights! In fact, the keypad is one of the most ideal ways to control your music. With one tap, your favorite station starts in one room, or throughout the house. With another tap, skip, pause, or change the volume instantly. The same remote that controls your TV also gives you access to your favorite music. Quickly fire up a playlist or station in the family room with just a few, fast button presses. Once your dealer gets the initial install completed, you can personalize your lights to turn on or off at certain times of the day, adjust them with the seasons, or have them automatically alternate while you're out of town. For instance; When the door locks, Then turn on the entry light. Or When it’s sunrise, Then turn off the outdoor lights. A Control4 4Sight subscription unlocks this award-winning When >> Then homeowner personalization tool, so you can fine-tune your system until it’s just right. In addition to giving you the ability to make your own lighting changes, 4Sight also enables you to check in on the lights and cameras from across town or across the globe. You’ll be able to remotely turn on the lights for the in-laws who have arrived earlier than expected or turn off lights that the kids left on by accident. We have the products to enable control of virtually anything in your home, tied to a system that makes living and interacting with them easy for the whole family. Select what is most important to you for more information. You don't know what you're missing. That's why you must #C4Yourself! Visit a Control4 Showroom today to experience the comfort, convenience, peace of mind, and enjoyment a truly intelligent home delivers. Much like electricity, plumbing, and heating and cooling, a complete smart home is not a DIY project. With individual “smart” products that are added to your home, the more complexity you will introduce because they simply don’t talk or listen to one another. 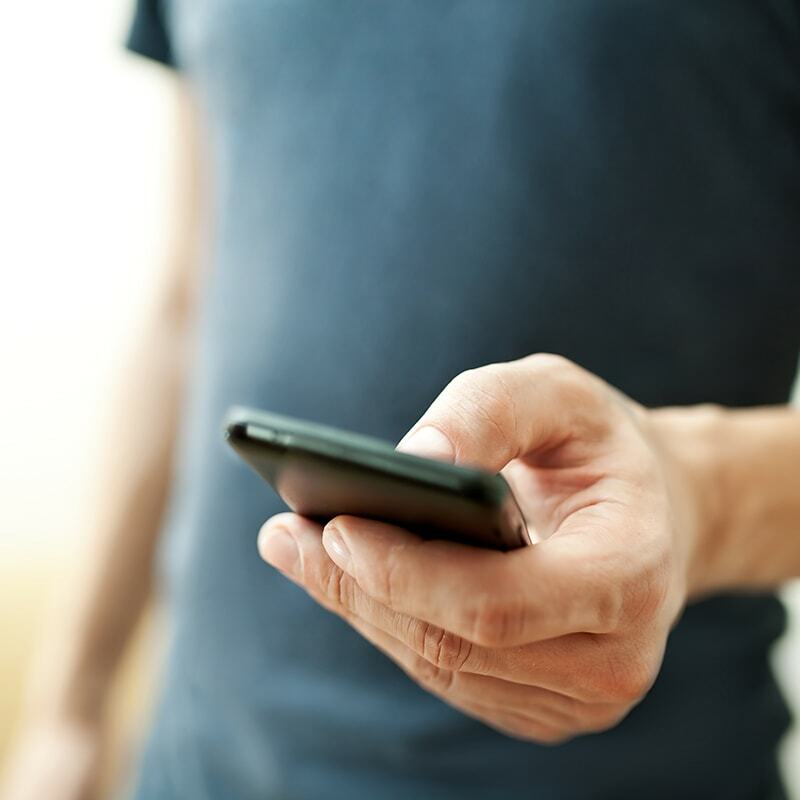 In order to get a seamless, fully-integrated smart home system, you’ll want to hire an experienced and well-trained installer. 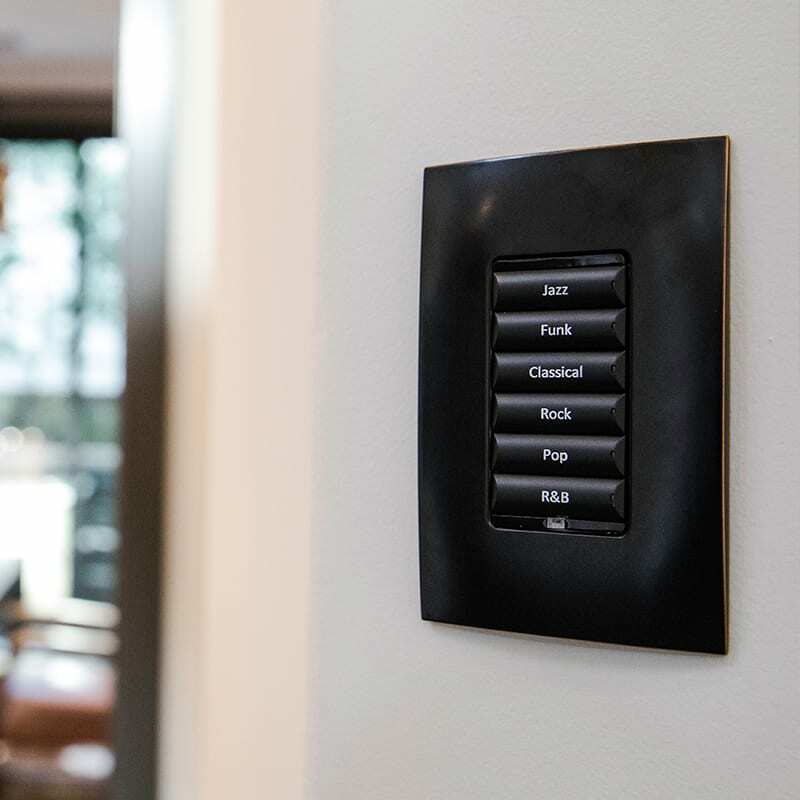 Control4 Smart Home professionals give you confidence that your system is expertly designed, functions on a robust network, and features personalized experiences in tune with how you live. Log into your account to renew 4Sight, connect to Amazon Alexa, get hands-on with When >> Then Automation, manage your profile, find your dealer’s contact information, or to control your home from your Mac or PC.